Abstract—The strength of the combination between hiding and encryption science is due to the non-existence of standard algorithms to be used in hiding and encrypting secret messages. Also there are many ways in hiding methods such as combining several media (covers) with different methods to pass a secret message. Furthermore, there is no formal method to be followed to discover a hidden data.For this reason, the task of this paper becomes difficult. In this paper proposed a new system of information hiding is presented. The proposed system aim to hide information (data file) in unused area 1 of any execution file (exe.file), to make sure changes made to the exe.file will not be detected by anti-virus and the functionality of the exe.file is still functioning. The system includes two main functions; first is the hiding of the information in the unused area 1 of PE-file (exe.file), through the execution of four process (specify the cover file, specify the information file, encryption of the information, and hiding the information) and the second function is the extraction of the hiding information through three process (specify the steno file, extract the information, and decryption of the information). The testing result shows; the result file does not make any conflict with anti-virus software and the exe.file still function as usual after the hiding process. The proposed system is implemented by using Java. A. A. Zaidan – PhD candidate, Department of Computer Science &Information Technology, University Malaya, Kuala Lumpur, Malaysia,phone: +60172452457, Postcode: 50603 and Email:awsalaa@perdana.um.edu.my or aws.alaa@yahoo.com. 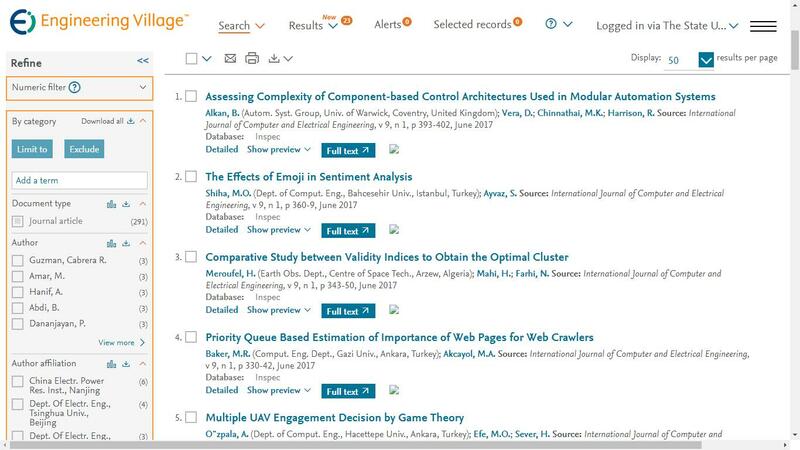 Cite: A.A.Zaidan, B.B.Zaidan and Fazidah Othman, "New Technique of Hidden Data in PE-File with in Unused Area One," International Journal of Computer and Electrical Engineering vol. 1, no. 5, pp. 642-650, 2009.